Pandora Loyalty program is launched! - Discount offer is valid for regular-priced products only upon presentation of proof of identity, e.g. credit card, staff card or student card with photograph for verification. The offer cannot be exchanged for cash, or be used in conjunction with any other offers, promotion, etc. 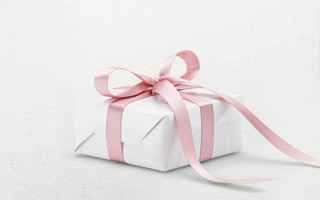 - Each Silver or Gold Member is entitled to enjoy the birthday offer once in his/her birthday month where the transaction is limited to 5 pieces of each jewellery item (SKU) and all items are non-exchangeable and non-refundable. - 1 (one)-year extended warranty applies to merchandise purchased by Gold Member. Valid receipt is required. It is not applicable to glass charms, wooden charms, leather items and strings, i.e. items for which have a 30 (thirty)-day warranty from date of purchase, or an extended 60 (sixty)-day warranty for Gold Member. - Membership is non-transferrable. To enjoy members’ benefits, proof of identity is required to present for verification. Spend and accumulate amount is based on the net sales value of merchandise. Service charges include repair, polish and shopping bag charges are not included. 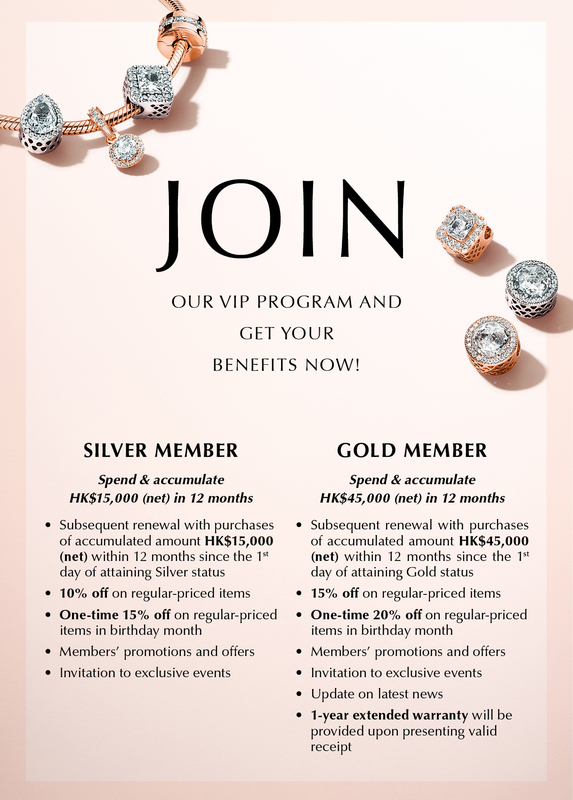 - Basic Member may upgrade to Silver/Gold Member upon spend and accumulate required amount in 12 months. Silver/Gold Member may downgrade to Basic/Silver Member if the required amount cannot be accumulated in 12 months. 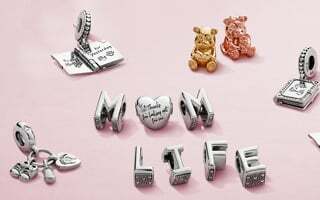 - Pandora Jewelry Asia-Pacific Limited reserves the right to amend the terms and conditions of the loyalty program anytime without prior notice. 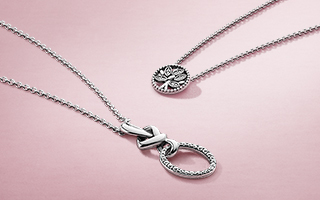 All matters of dispute will be subject to the final decision of Pandora Jewelry Asia-Pacific Limited. 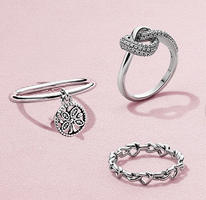 Upon recent inquires on online retail channels of Pandora products, we would like to point out that there are two official websites of Pandora, namely our corporate website (www.pandoragroup.com) and our consumer website (www.pandora.net), and the sole official Facebook page of Pandora in Hong Kong is www.facebook.com/pandora.hongkong. 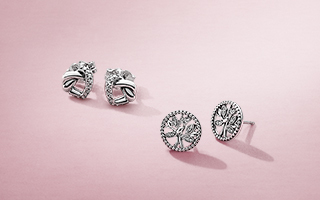 Our official websites and Facebook page are the only official channels of communication of all information and updates on the sales of Pandora products. 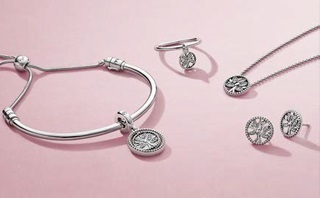 Please purchase genuine Pandora products only through our stores, online store and authorized retailers, as applicable. 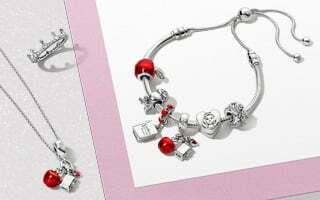 Details of all authorized retailers Pandora products and operators are listed on and linked to our consumer website. To report counterfeit Pandora products, please send details to our Brand Protection team at brandprotection@pandora.net.